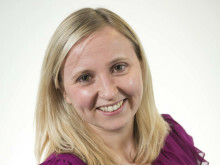 VisitScotland has signed a new Memorandum of Understanding (MoU) to share best practice with one of its European counterparts. 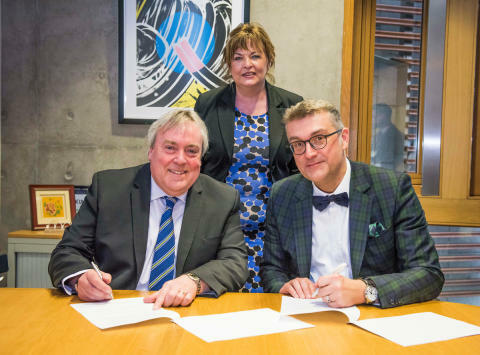 Fiona Hyslop, Cabinet Secretary for Culture, Tourism and External Affairs, yesterday witnessed the signing of the renewed agreement by Malcolm Roughead, Chief Executive of the national tourism organisation, and Peter De Wilde, CEO of VisitFlanders, at the Scottish Parliament. The Belgian region is a world leader in social tourism, helping 150,000 disadvantaged people a year to enjoy a break. The existing MoU between the tourism organisations helped inspire VisitScotland’s own delivery of two successful social tourism pilots in 2016, which last year helped 979 people get a much-needed short break or day trip in Scotland. The short breaks and daytrips were provided by accommodation, transport and activity providers, as well as strategic partners across the public sector, after an approach by VisitScotland in February as part of a drive to illustrate the true Spirit of Scotland or #ScotSpirit through the warmth and generosity of the people. With one in three people in Scotland unable to take a holiday due to cost, ill-health or caring responsibilities, VisitScotland is working with businesses to explore how Scottish tourism can help even more people to take a break in Scotland. In return for the social tourism expertise from VisitFlanders, VisitScotland has shared its longstanding and globally recognised expertise in quality development and supporting industry through its Quality Assurance scheme. This has inspired VisitFlanders to revise its own scheme and make it more focused on quality and the visitor experience. Both parties have now agreed to refresh and update the MoU and expand its scope to include exchange of best practice on the following areas: partnership engagement; tourism investment and development; and events tourism. The agreement follows a similar MoU VisitScotland signed with the Icelandic Tourist Board last year. 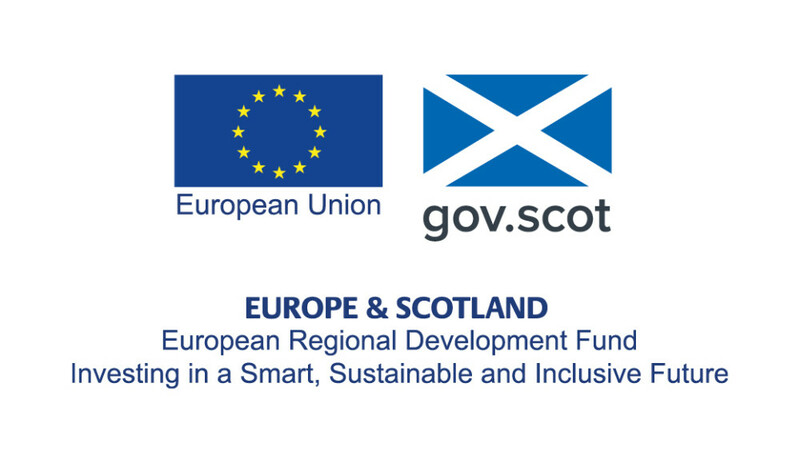 Fiona Hyslop, Cabinet Secretary for Culture, Tourism and External Affairs, said: “I am delighted to see VisitScotland engaging so successfully with our European counterparts, raising Scotland’s profile and at the same time exchanging best practice for mutual benefit. This information sharing agreement with VisitFlanders is a great example of co-operation, with tangible benefits on both sides. 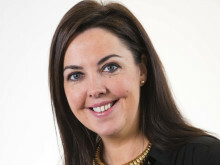 Malcolm Roughead, Chief Executive of VisitScotland, said: “Scotland is an inclusive, welcoming destination, where barriers to visiting are broken down and communities in every corner of the country benefit from jobs and economic growth. Everyone should have the opportunity to have a holiday. Peter De Wilde, Chief Executive of VisitFlanders, said: “I am very pleased that our organisations have been able to inspire each other in different areas of tourism development. VisitFlanders has a long-standing tradition of social tourism, which helps make tourism more inclusive and supports the development of the industry.